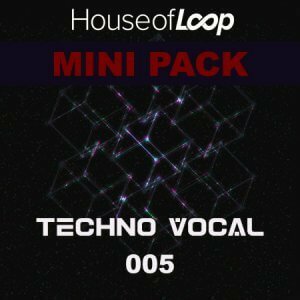 The Techno Mini Pack N.5 featuring 100MB of Techno Vocals at only 3 EUR is here. 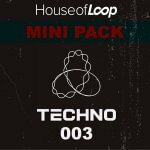 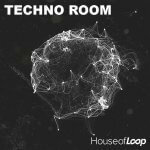 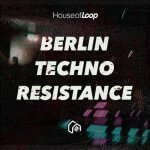 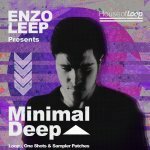 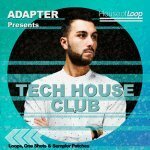 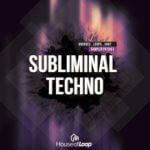 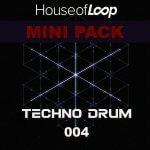 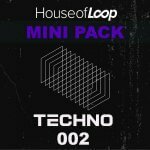 House of Loop are proud to present a fantastic collection of snipped, glitched, processed and tweaked Techno Vocals, produced specifically for dance music producers worldwide. 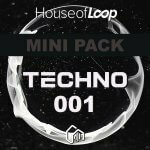 Whether you are making Techno, House, or other forms of Dance Music – these samples have been mangled, chopped and edited to provide you with the building blocks for some awesome grooves like those found in some of the most current techno anthems around today.